Pet Insurance - Schneiderman Insurance Agency, Inc.
Pet Insurance is not complicated or expensive when you work with one of our licensed sales representatives. If you’re a pet owner you know how much your little critter is a part of your family. Have you considered looking at options to insure your pet’s veterinary care? It can get expensive if your dog or cat is diagnosed with cancer or some other chronic or terminal illness or breaks a leg. 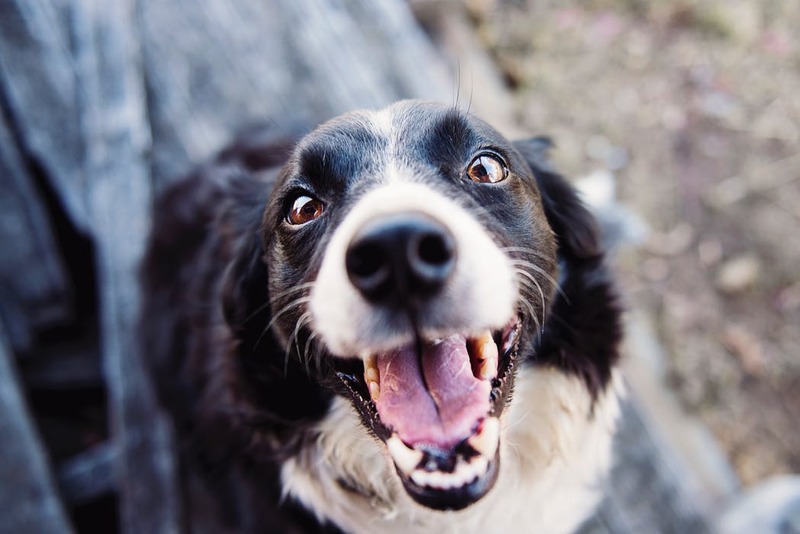 Pet insurance is a great way to help make sure that when something comes up with your pet’s health you can turn to a pet insurance policy to assist with the veterinary bills. With various levels of pet insurance coverage available, we can help you locate a pet insurance policy to suit your budget. Contact us to learn how we can assist you in obtaining a pet insurance policy today, or start your Pet Insurance Quote online now.